Because there is way too much money to lose if you make people healthy. Not too long ago, a 50-year-old man from Illinois was diagnosed with “incurable inoperable” lung and pericardial heart sac cancer. The doctors told him he had about a year to live, but could opt to undergo chemotherapy to extend his life. As you may or may not know, the survival rate of lung cancer is incredibly grim. It is estimated that the prognosis for Stage IA non-small cell lung cancer is less than 50%. Sadly, this drops as the cancer progresses. For a Stage IV patient, the likelihood of recovery is 1%. Aware of the odds against him, patient Darren Miller decided to supplement his chemotherapy treatments with cannabis oil. Clearly, he didn’t just want to extend his life, he wanted to save it. In December, Nicole and Ernie Nunez brought their beautiful baby girl, Amylea, into the world. However, when they brought her home, things quickly took a turn for the worst. “The medication she’s on is hard for her liver, and so we’re trying to do something different that’s not so bad on her body,” Ernie said, explaining why the couple has decided to use cannabis oil. When the family heard about the seemingly miraculous effects of the cannabis oil known as Charlotte’s Web, they became hopeful and set out to get it for their daughter. 38-year-old father of one, Kieran McCrory, was given the cryptic diagnosis that he had 9 months to live, about two years ago. He was diagnosed with a brain tumor. 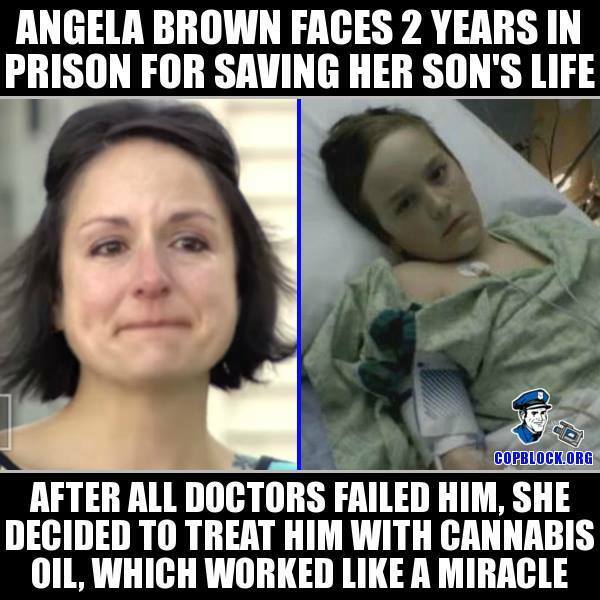 After taking cannabis oil for a year, the father was told he “no longer needed treatment,” in stark contrast to the doctor’s original prediction that he would only have 9 months to live. He saved his own life illegally. His tumor has stopped growing, and he’s going to keep taking cannabis oil for the rest of his life for good measure, he says. He is from Northern Ireland, Omagh. Cannabis kills cancer, the National Cancer Institute admits. Have any preclinical (laboratory or animal) studies been conducted usingCannabis or cannabinoids? 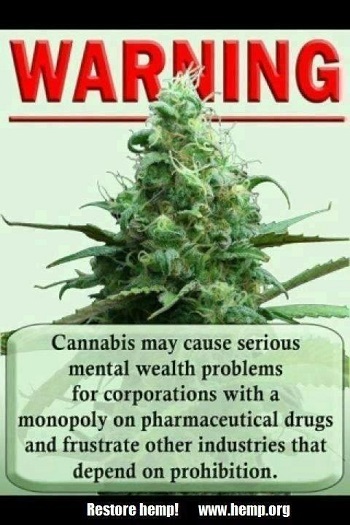 Studies in mice and rats have shown that cannabinoids may inhibit tumor growth by causing cell death, blocking cell growth, and blocking the development of blood vessels needed by tumors to grow. 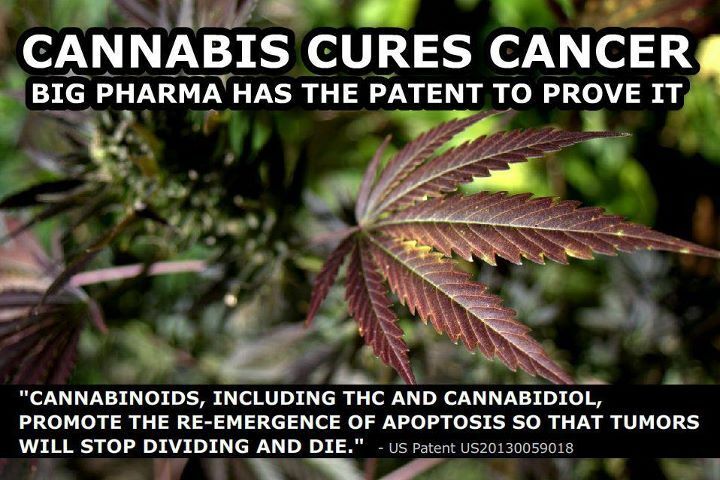 Laboratory andanimal studies have shown that cannabinoids may be able to kill cancer cells while protecting normal cells. A laboratory study of delta-9-THC in hepatocellular carcinoma (liver cancer) cells showed that it damaged or killed the cancer cells. The same study of delta-9-THC in mouse models of liver cancer showed that it had antitumoreffects. Delta-9-THC has been shown to cause these effects by acting on molecules that may also be found in non-small cell lung cancer cells and breast cancer cells. A laboratory study of cannabidiol (CBD) in estrogen receptor positive andestrogen receptor negative breast cancer cells showed that it caused cancer cell death while having little effect on normal breast cells. Studies in mouse models of metastatic breast cancer showed that cannabinoids may lessen the growth, number, and spread of tumors. If anyone has experience in taking this to treat cancer, we’d love to hear from you. The US government has finally acknowledged the anticancer properties of cannabis. 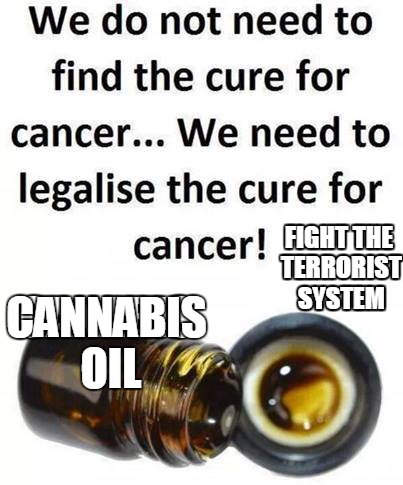 At this point it’s pretty difficult to ignore the evidence, including countless testimonials of people who cured their cancer with cannabis extracts. The latest example is a young man whose attempts at traditional cancer treatments of surgery, radiation and chemotherapy failed to get rid of his stage-three bowel cancer. Cannabis oil was a last ditch effort, and it worked. Not only medicine and textiles, but paper and fuel and 5500 other products can be replaced by hemp. Putting some very very rich people out of business.